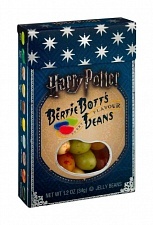 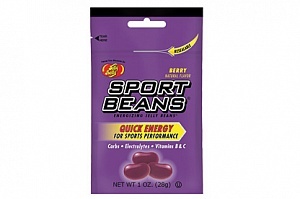 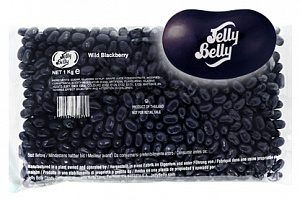 Blueberry flavour gourmet jelly beans from Jelly Belly in a 1kg bag, great for themed catering. 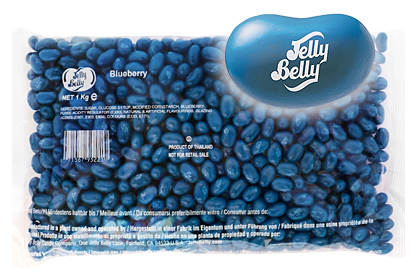 Blueberry jelly beans by Jelly Belly in a rich blue hue in a single-flavour 1 kilogram bag. 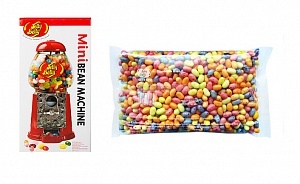 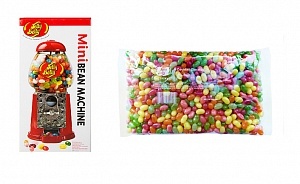 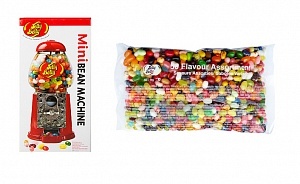 With approximately 900 jelly beans, this bulk bag is perfect for parties and catering with a colour scheme, whether it's for your dream wedding or a company colour. 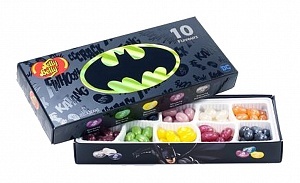 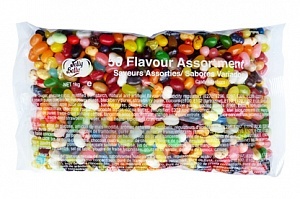 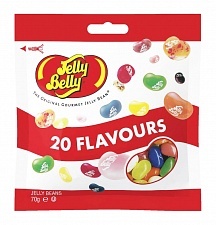 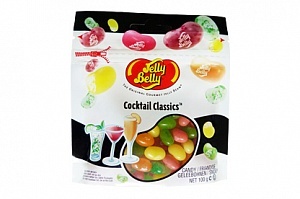 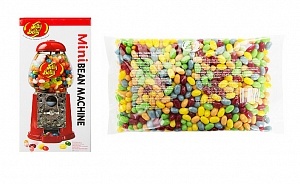 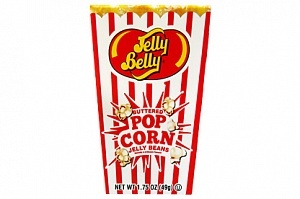 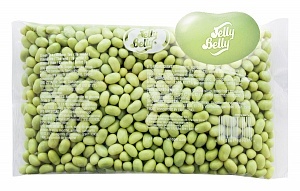 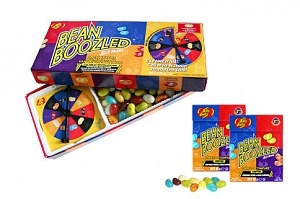 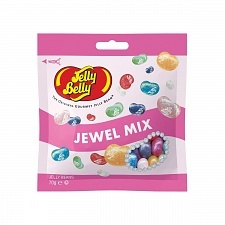 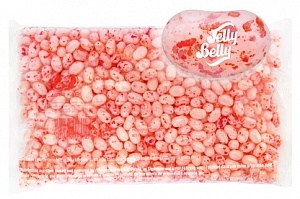 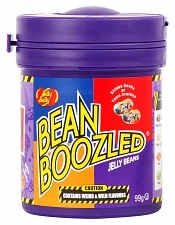 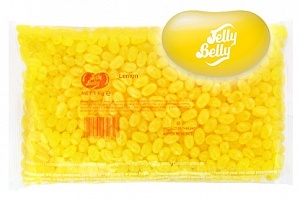 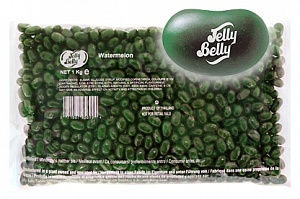 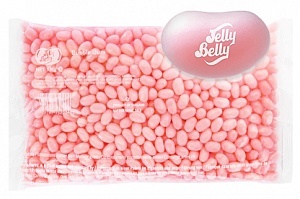 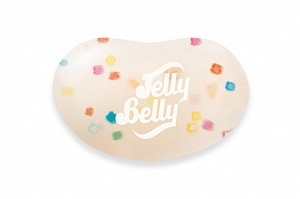 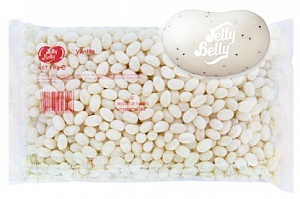 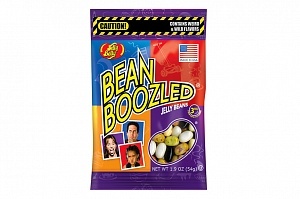 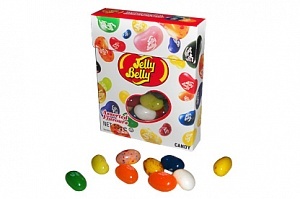 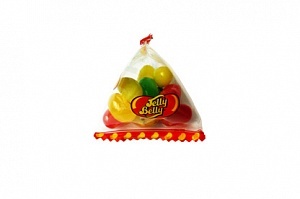 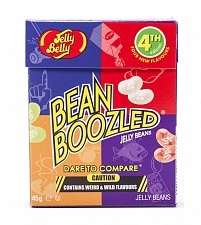 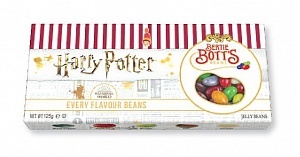 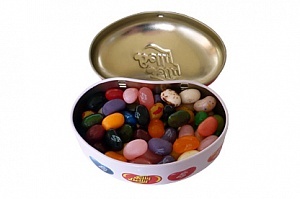 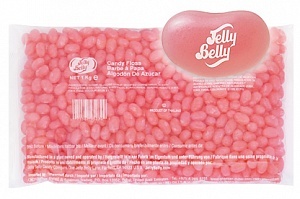 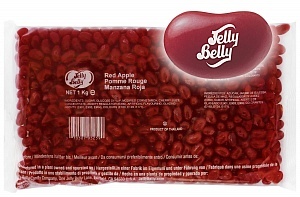 Jelly Belly's gourmet jelly beans with true to life flavours are sure to please your guests. 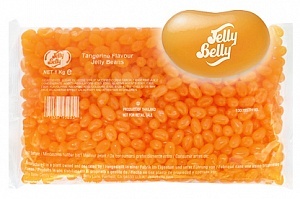 Please note that the above picture is partially computer rendered in an attempt to show the colour and style of the bean accurately. 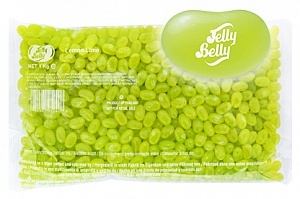 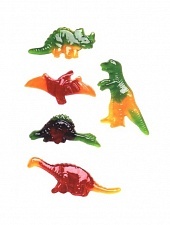 Some variation between this image and the beans may occur.